Encore is looking for journeymen electricians now! Are you passionate about making a difference while impacting the way people live and work? Do you use your talents to collaborate on challenging projects with other team members while being driven by customer needs and requirements? Are you ambitious with a commitment to quality, safety and integrity? Are you looking to help others build their careers in a stable, supportive company that supports their desire to remain family-oriented and connect to the out-of-doors? We believe our employees are unique, and if you believe you are, too, apply to join our team! 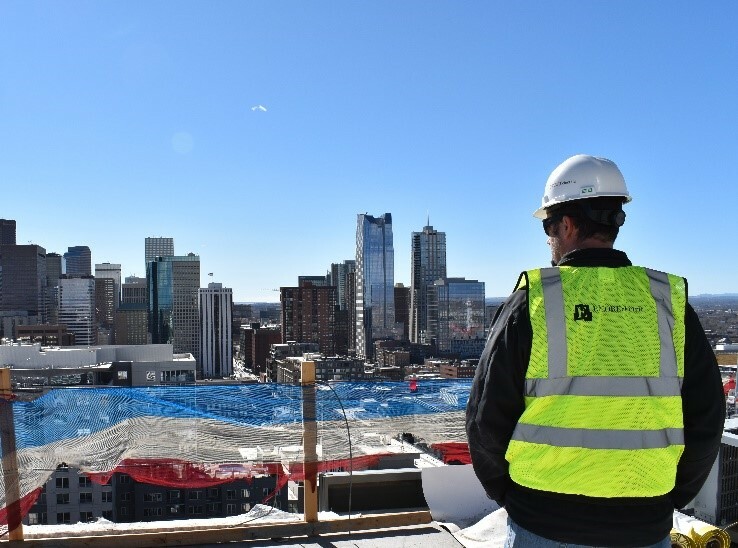 Encore Electric is a Colorado-based electrical contractor with opportunities up and down the Front Range from Cheyenne to Colorado Springs and everywhere in between! We are focused on delivering a wide array of electrical construction projects and maintenance services. We’re there for our customers exactly when needed with the right talent, the right tools, and the right technology. Become a journeyman electrician with Encore Electric today! EXPERIENCE –Work on the most complex and challenging projects in our region. LEADERSHIP — Advance your career through Encore’s leadership training program and join the best leaders in the industry. CONTINUING EDUCATION — Encore University is free and Colorado state-accredited. Enhance your knowledge and skills, all while earning credits to maintain your journeyman’s license. SAFETY — Our behavior-based safety culture is led by top industry professionals who partner with you to get you home safely every day. 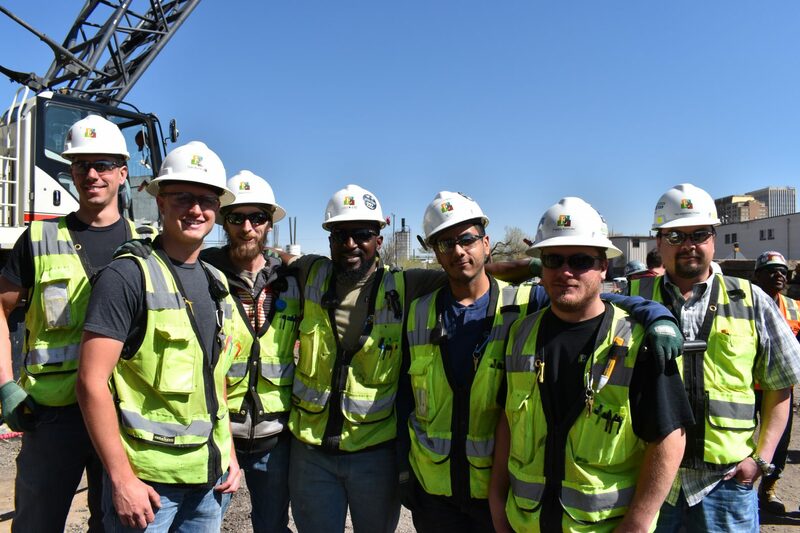 COMPENSATION — Experience excellent benefits including medical, dental, vision, company-paid life & disability insurance, FSA, HSA, EAP, 2 weeks paid vacation + 6 paid holidays, along with compensation to match your skills & significant wage incentives on select projects. RELOCATION REIMBURSEMENT — $500 mileage reimbursement when moving from out-of-state. Any offer of employment is contingent upon passing pre-employment requirements, including drug screen, criminal background check, reference check and functional physical. 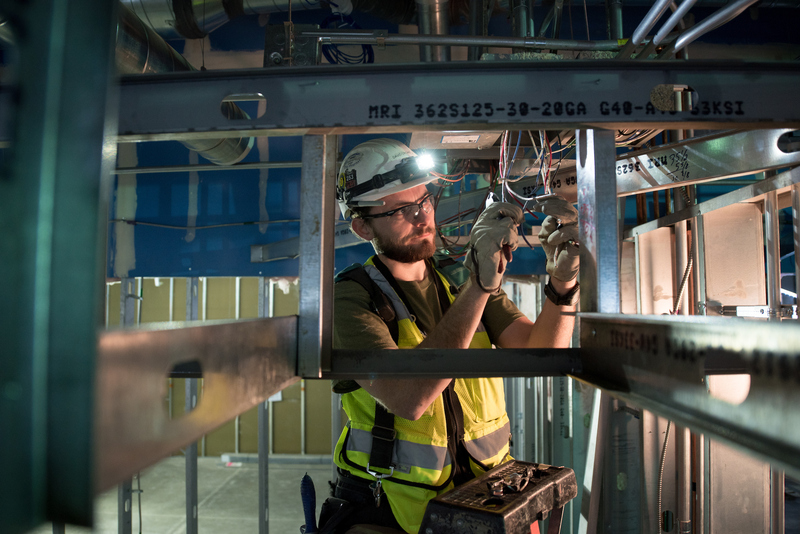 If you are interested in being a journeyman electrician with Encore Electric, click on the button to the right to search jobs right now or click here.